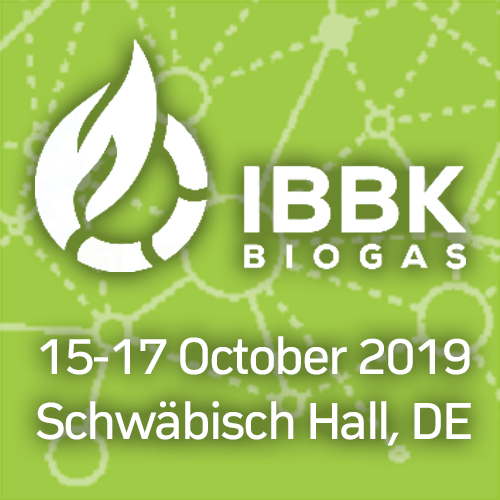 IBBK's 3-day conference "Progress in Biomethane Mobility" will bridge the gap between the technology and the end user. We address the international scientific community as well as practitioners to present you the status quo and new and modern technologies. ⇨ Are we not shifting our emission problems to other industry sectors - away from the fossil industry and towards the exploitation of rare earth elements? Due to significantly lower prices per distance traveled, greatly reduced CO2 and nitrogen emissions - and all this with the familiar combustion technology: we like to call natural gas vehicles the secret superstars of individual transportation solutions.